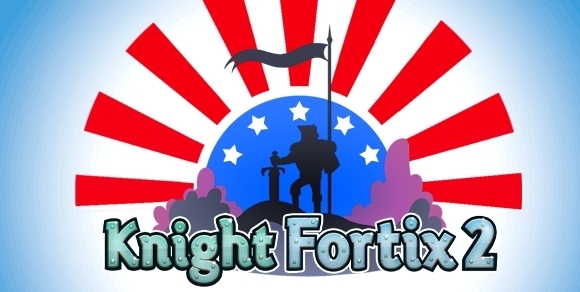 Knight Fortix 2 has Reached America! ﻿Today, Knight Fortix 2 (a.k.a. Fortix 2) is out on PSP Minis in America. There was a time gap between the US and the European release, but we got that all fixed. Now everyone can enjoy Knight Fortix 2 on one of their SONY devices!